Author, witch and diviner Diana will be offering her Psychic Life Coaching skills. Check our her amazing work below in her books or show! 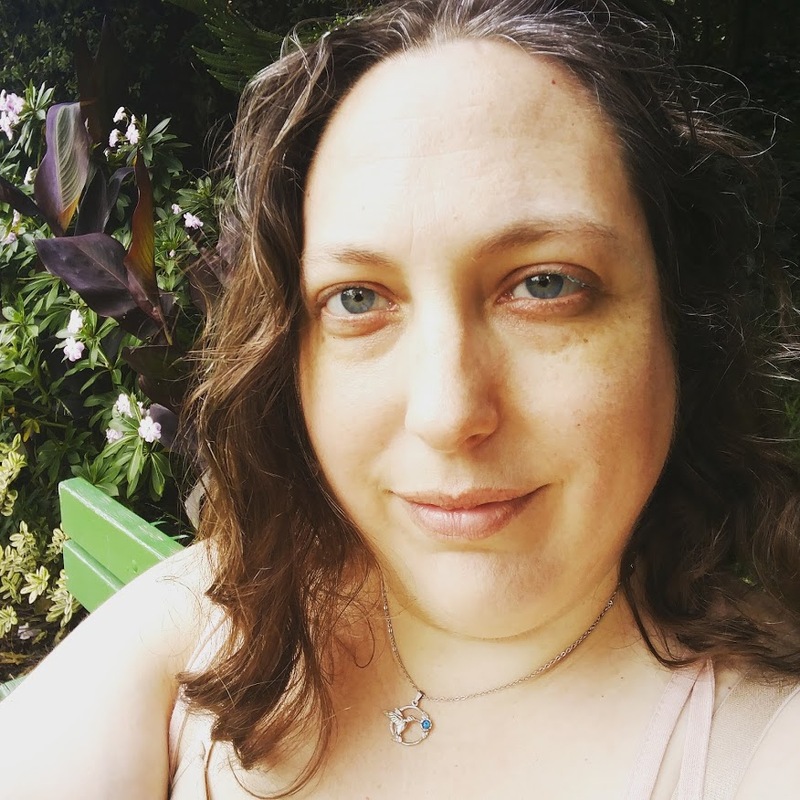 Diana Rajchel uses tarot, Lenormand, pendulum, oracles, the Artist’s Way, witchcraft, and wit to help clients identify their underlying issues and set goals for creating happiness in their lives. She has practiced divination forms fluidly for 20 years. She believes in radical nonjudgement and that everyone needs room to laugh or cry.